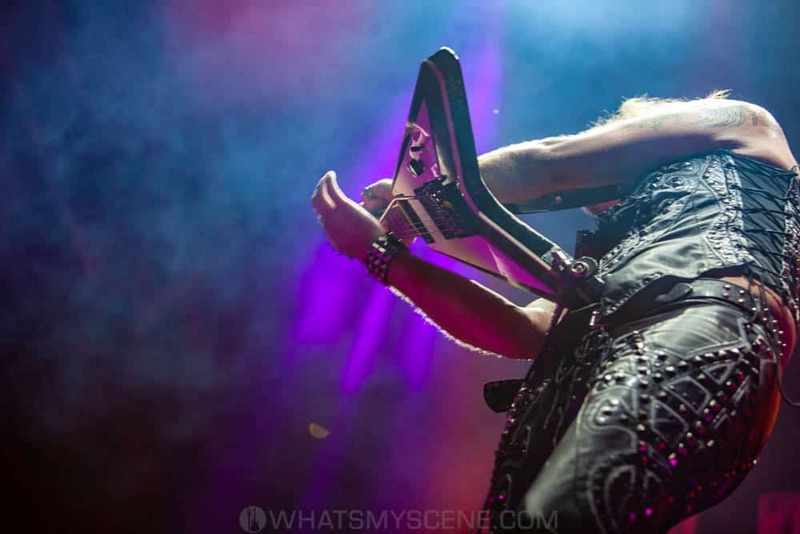 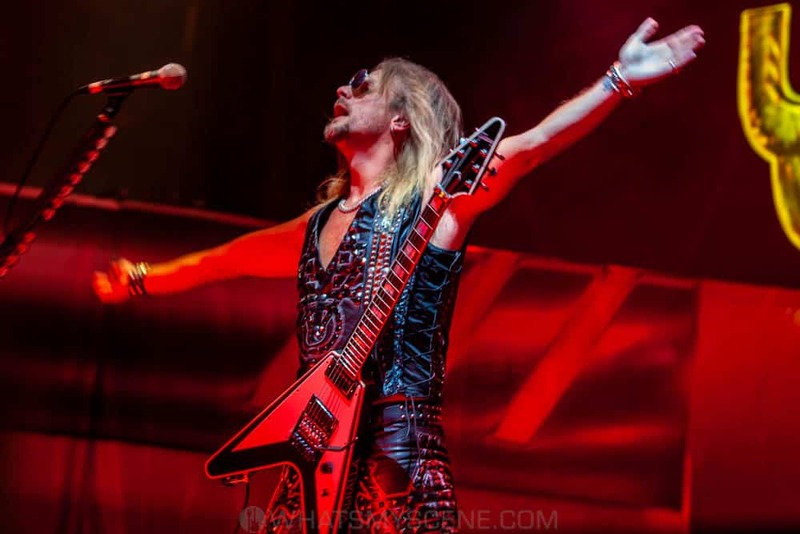 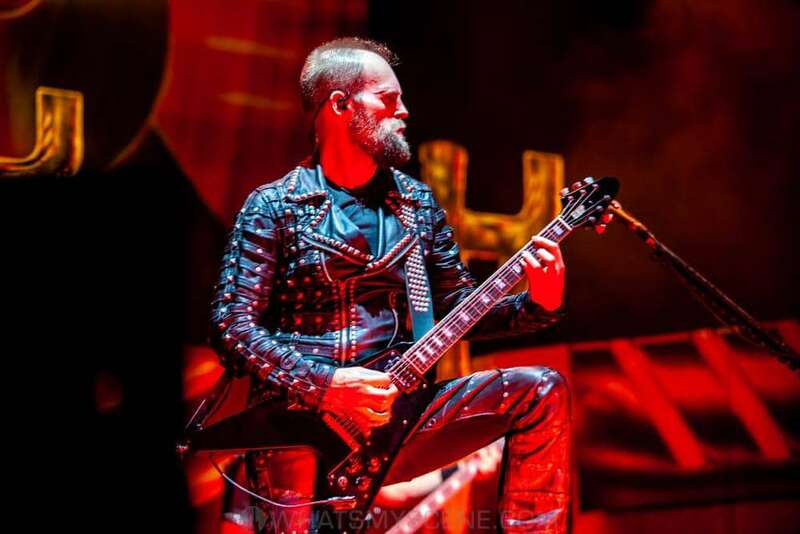 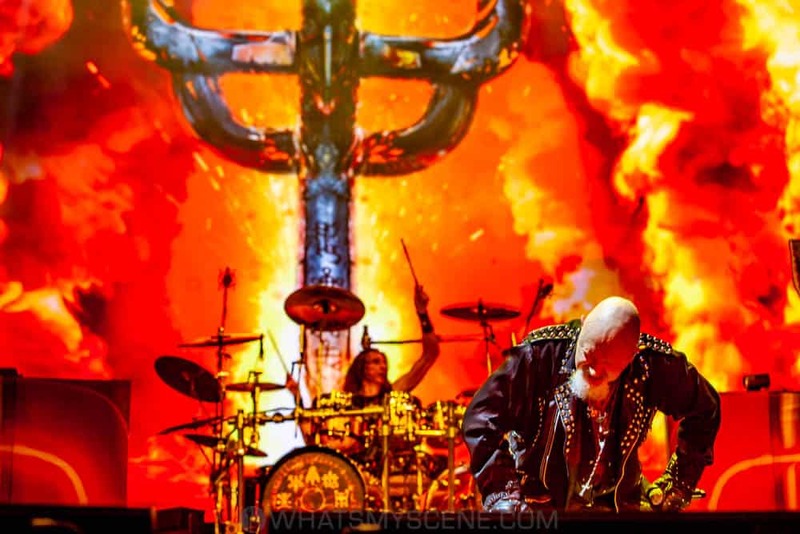 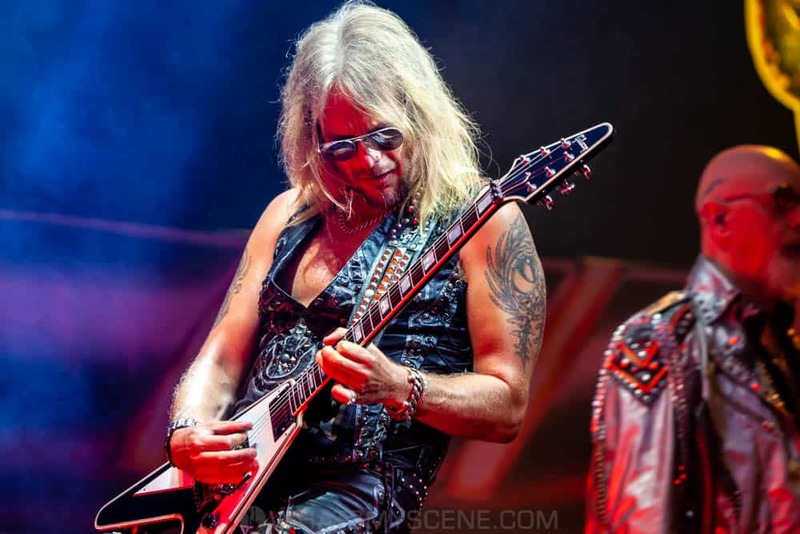 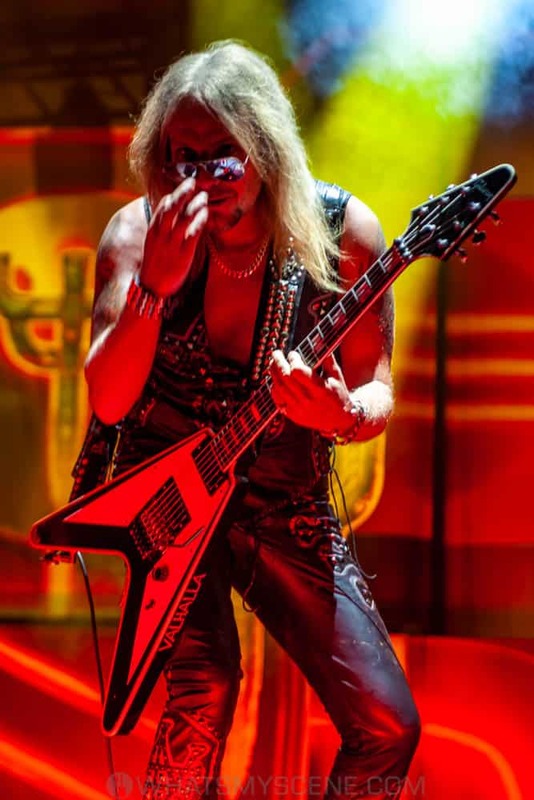 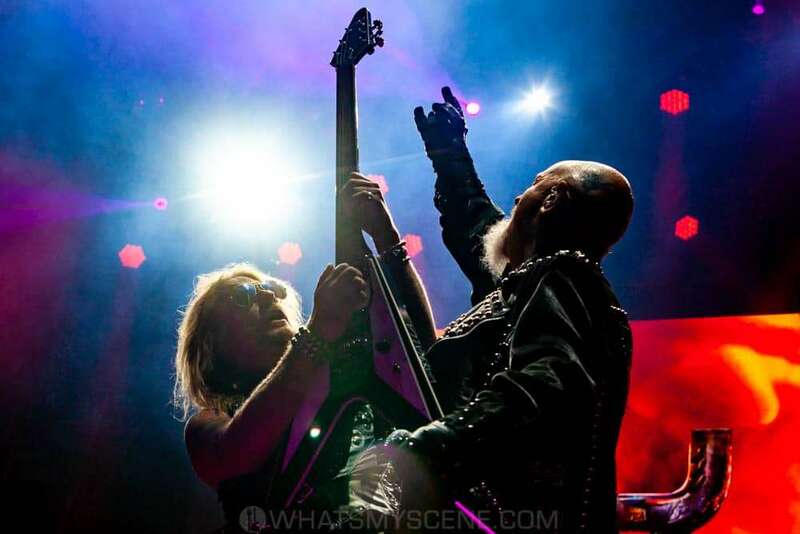 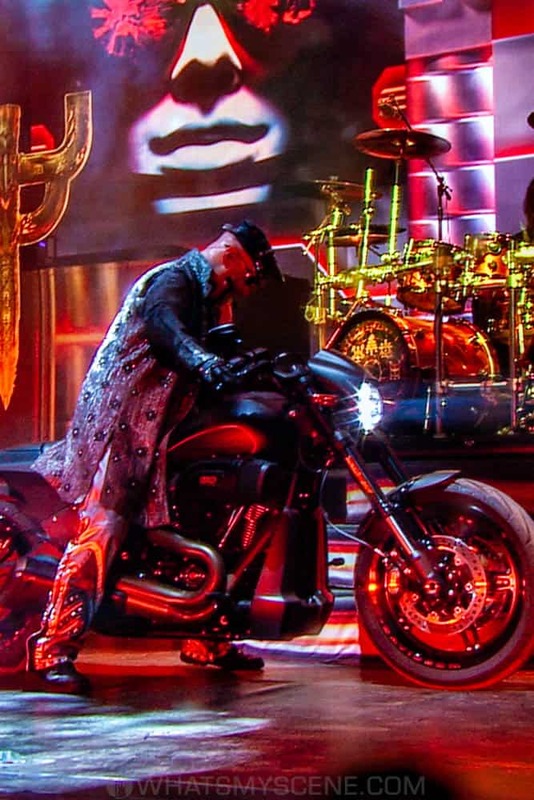 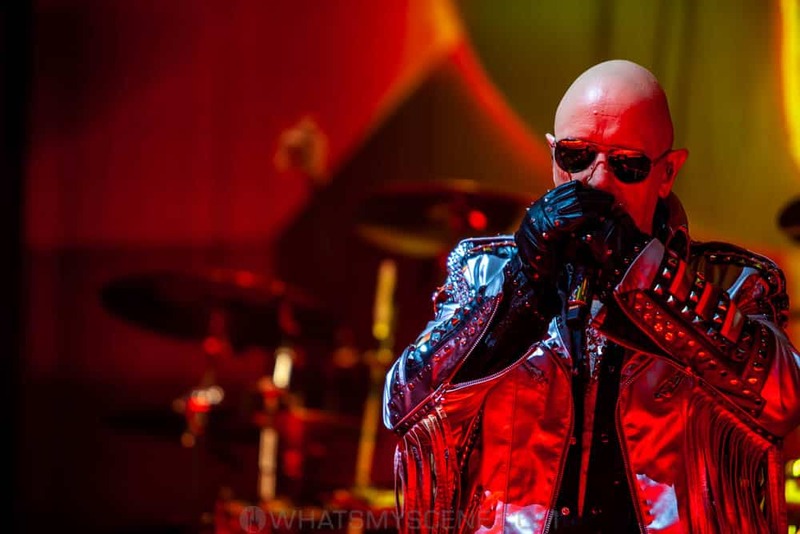 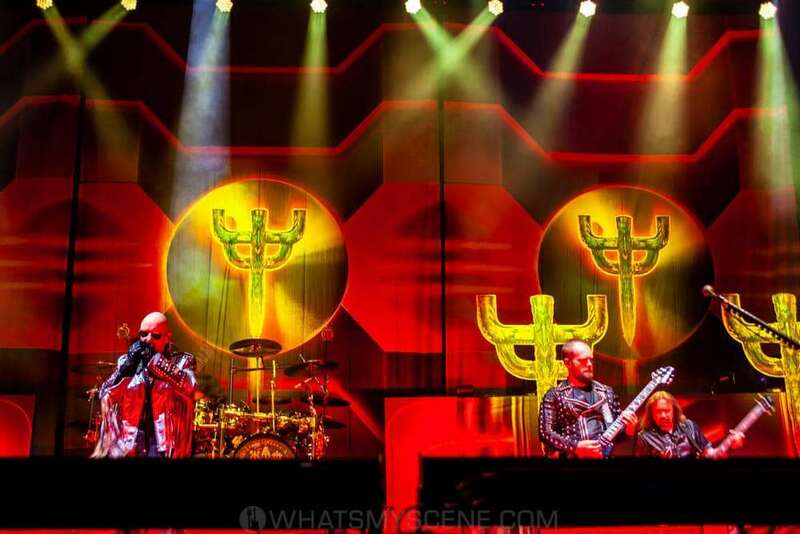 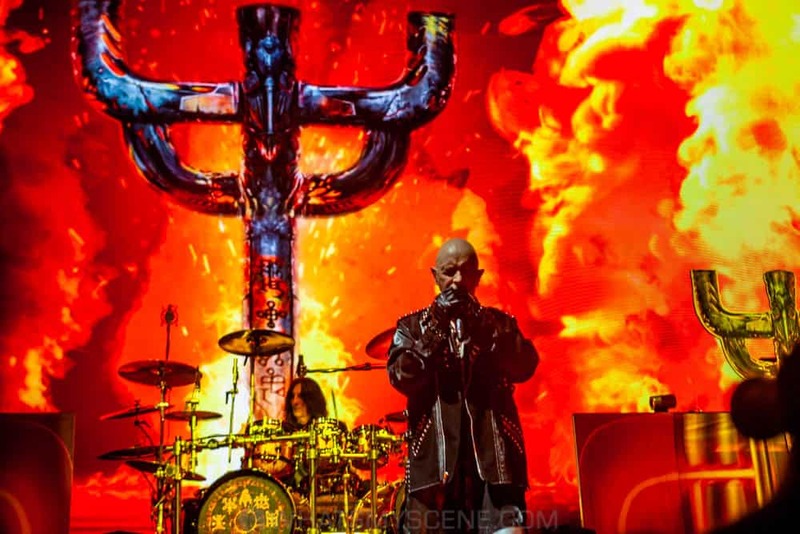 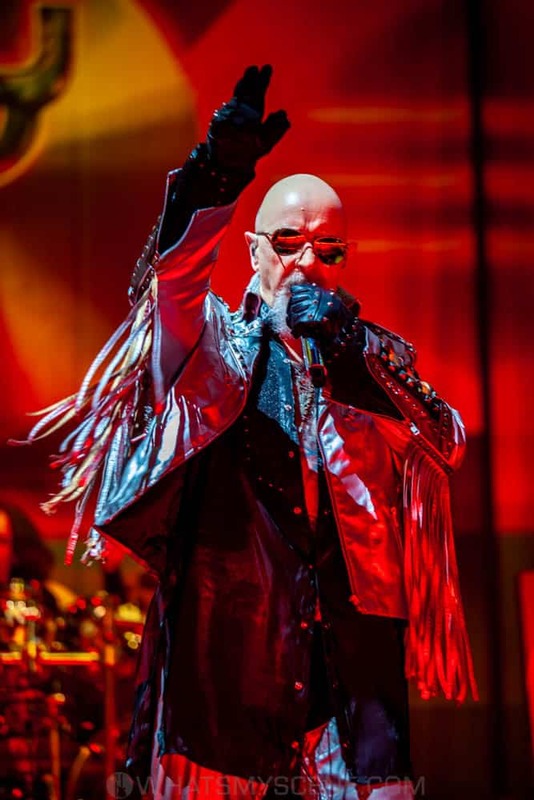 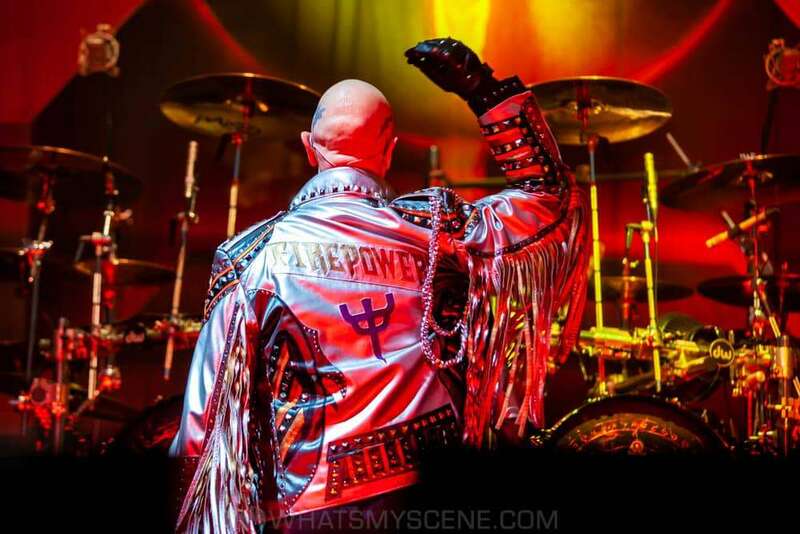 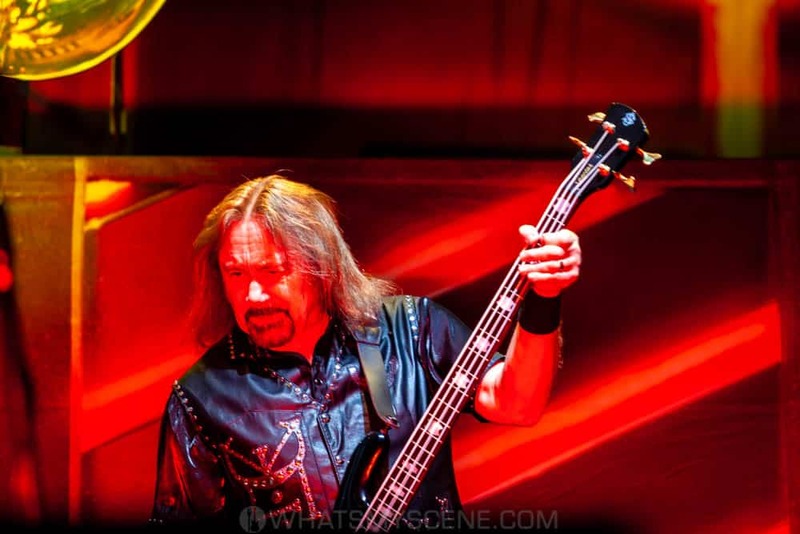 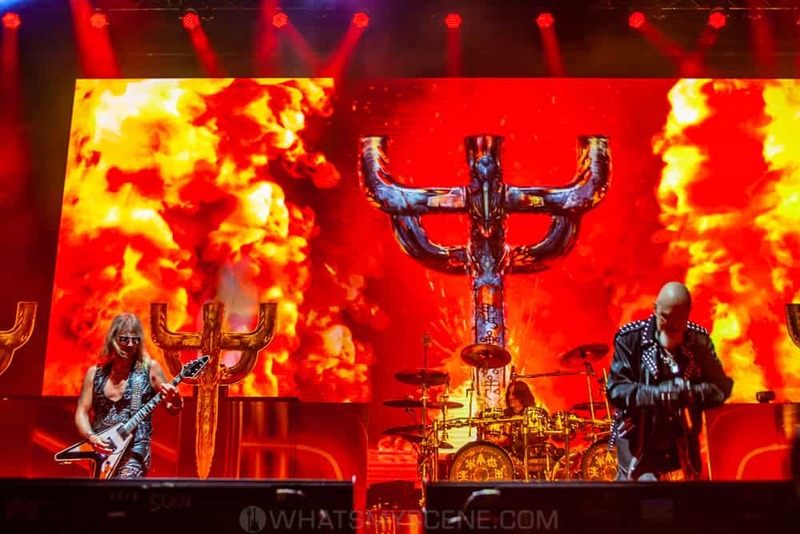 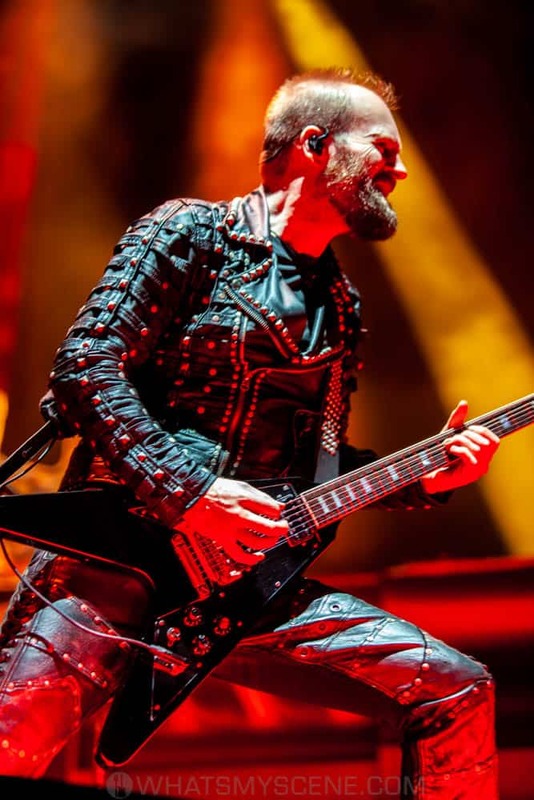 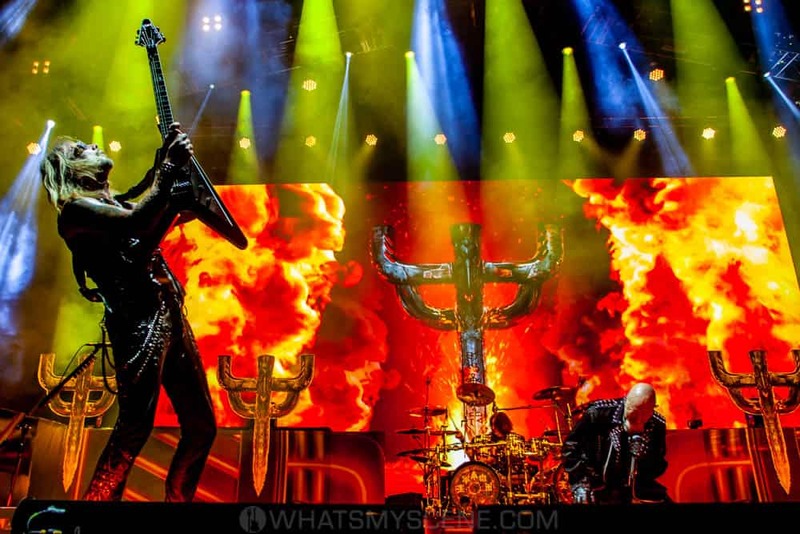 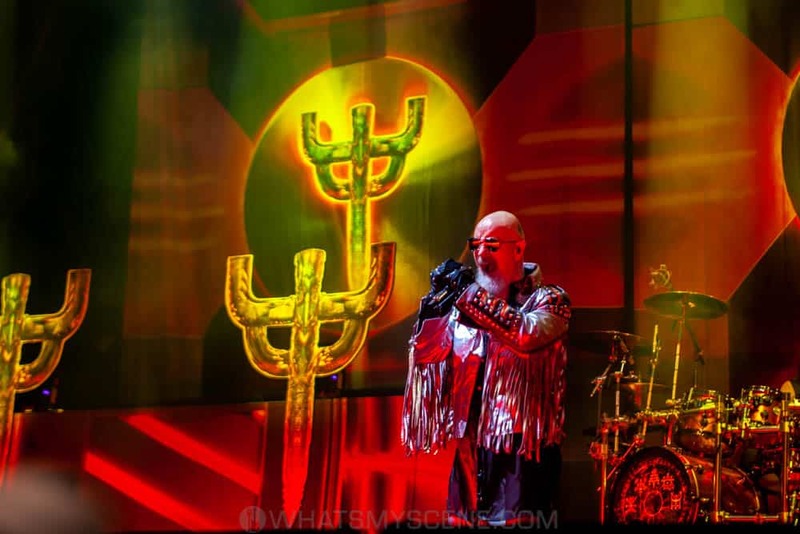 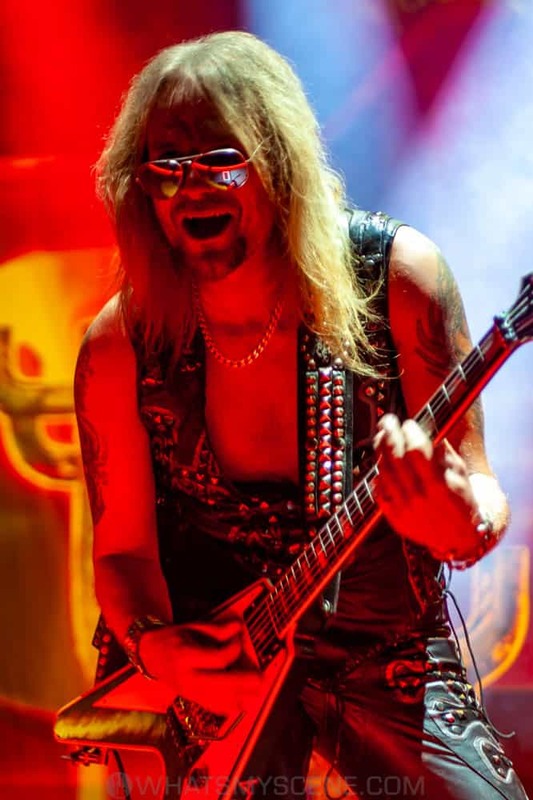 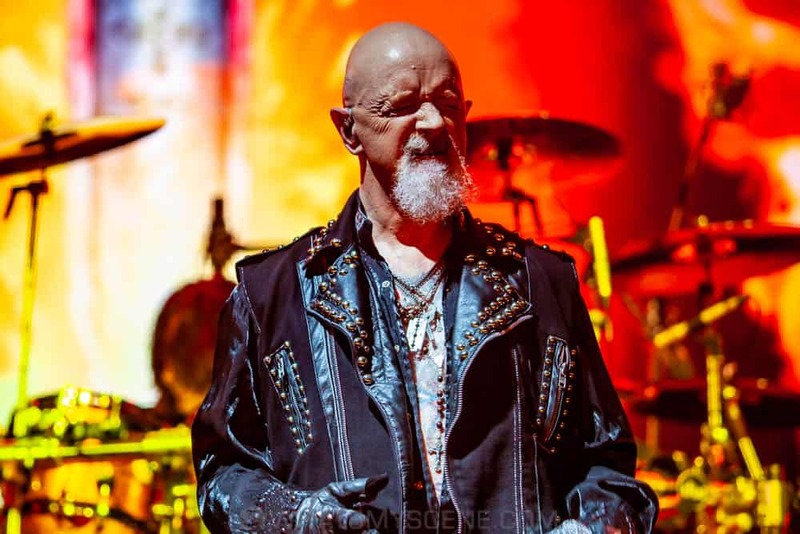 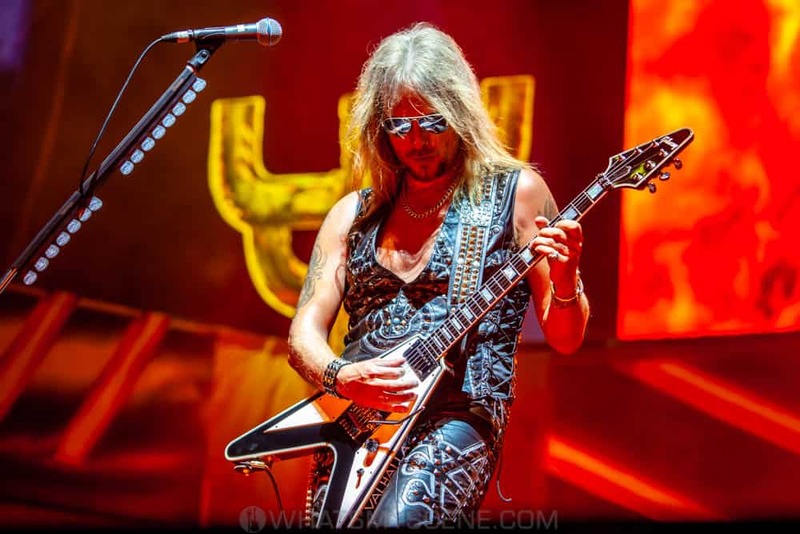 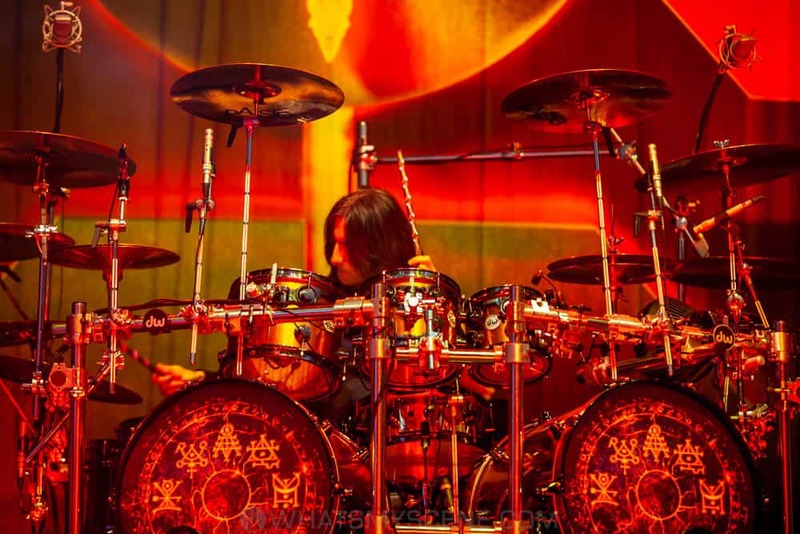 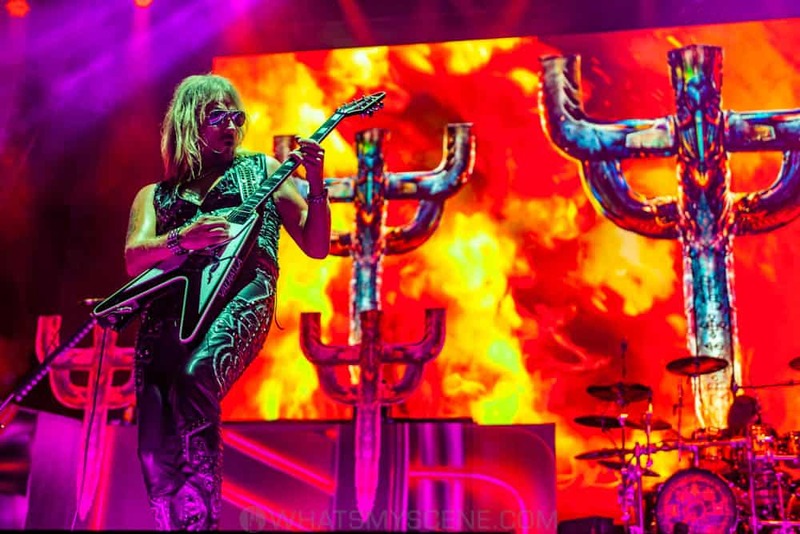 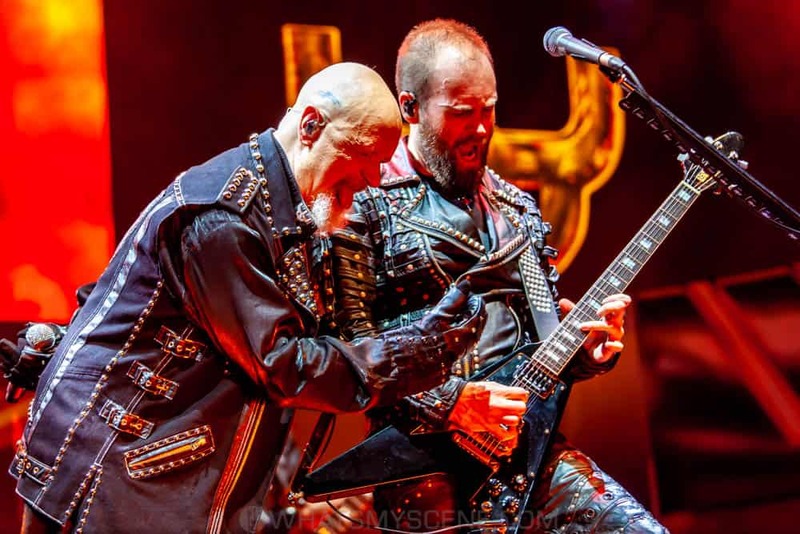 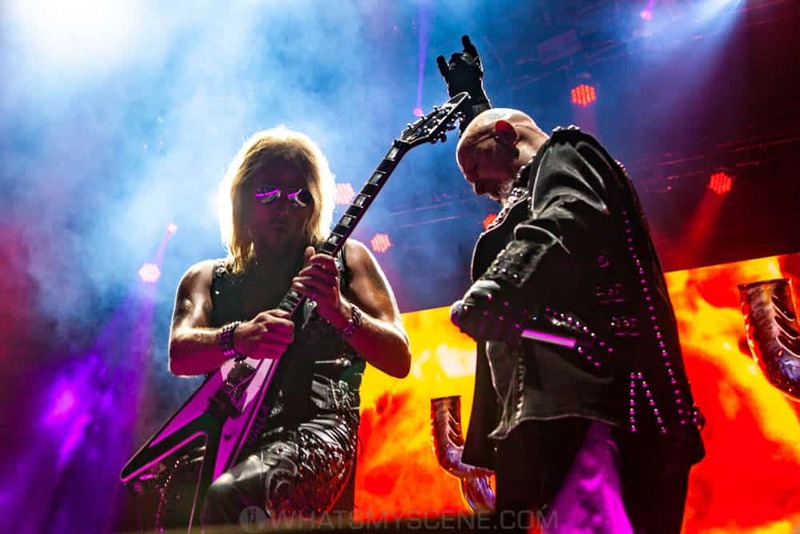 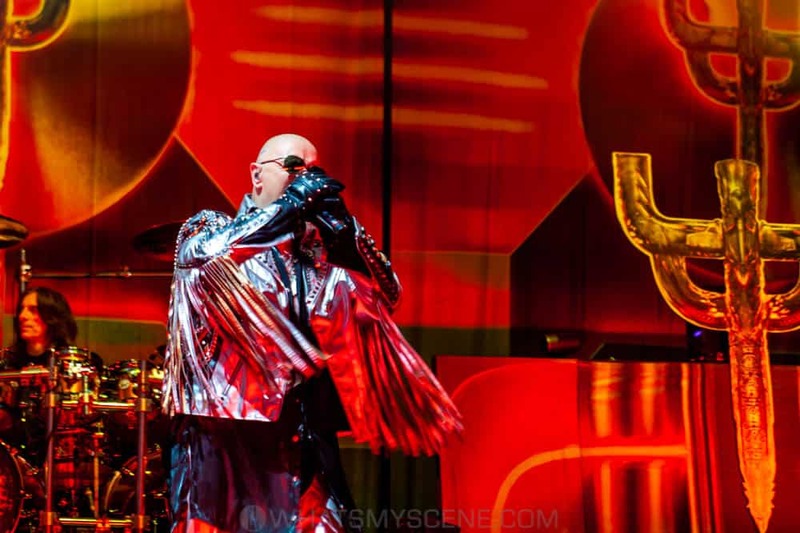 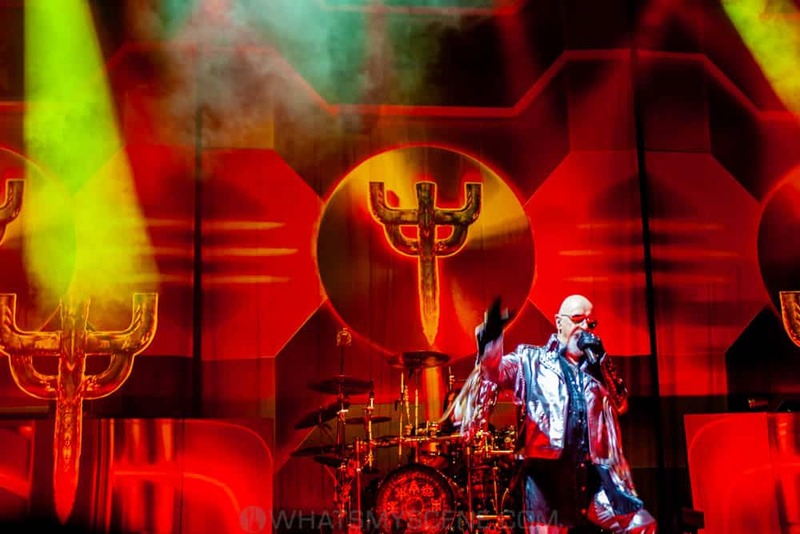 There are few heavy metal bands that have managed to scale the heights that Judas Priest have during their 40-year career. 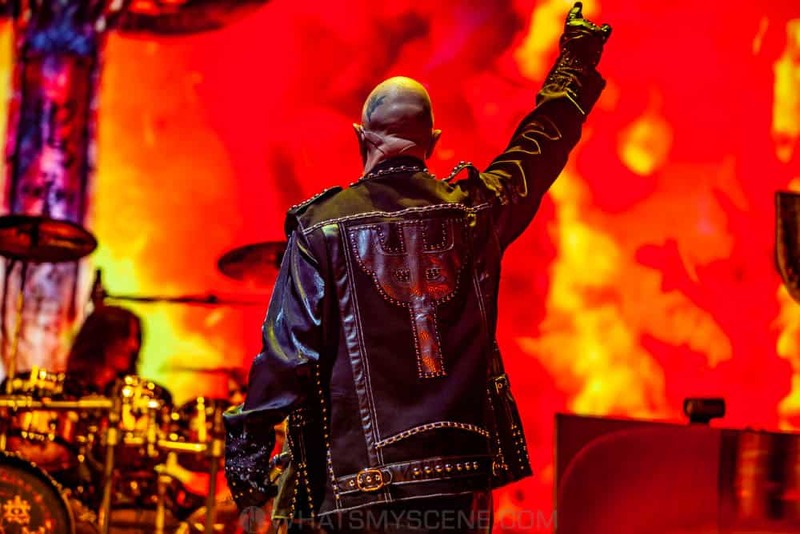 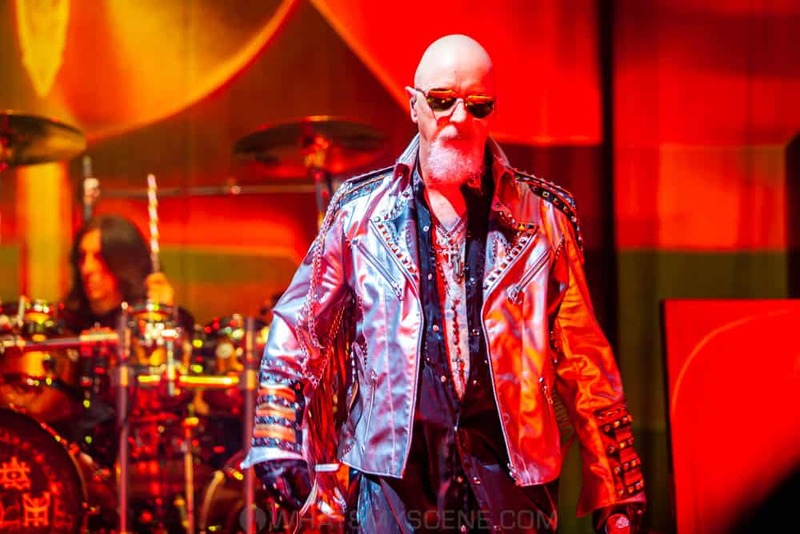 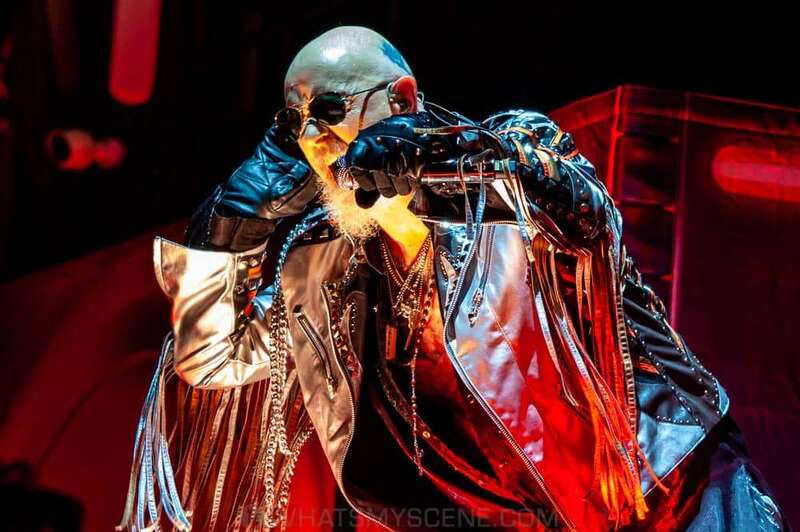 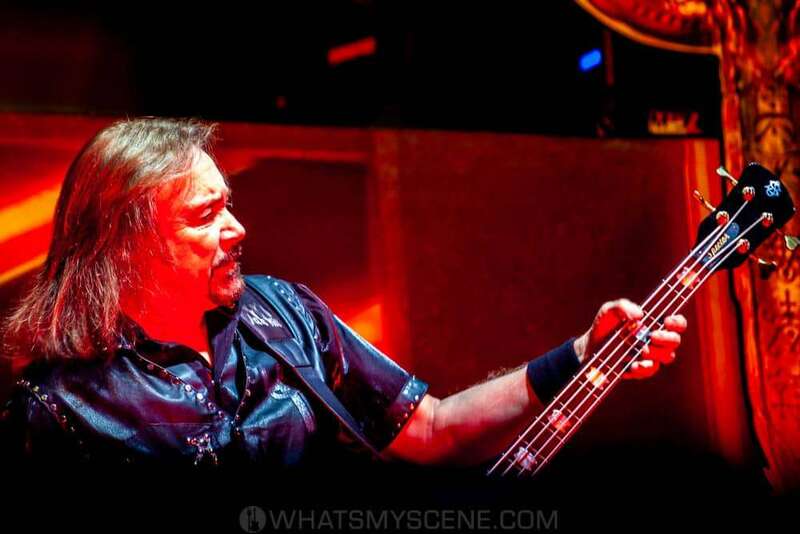 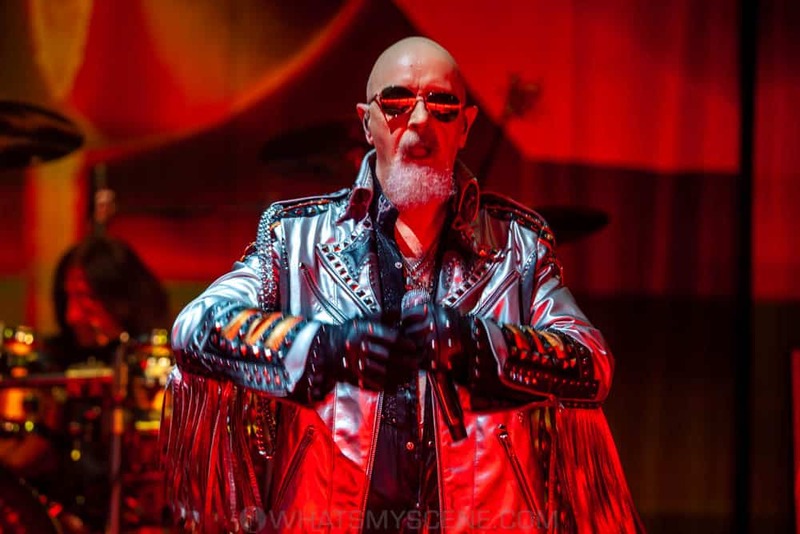 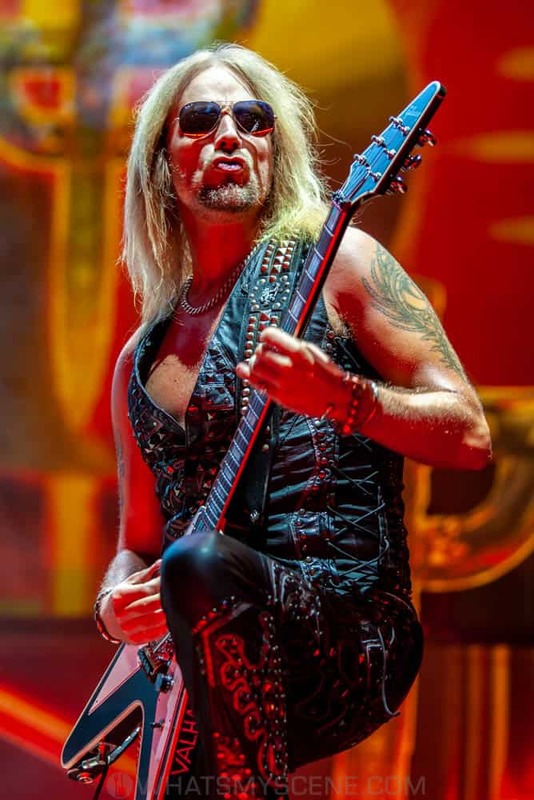 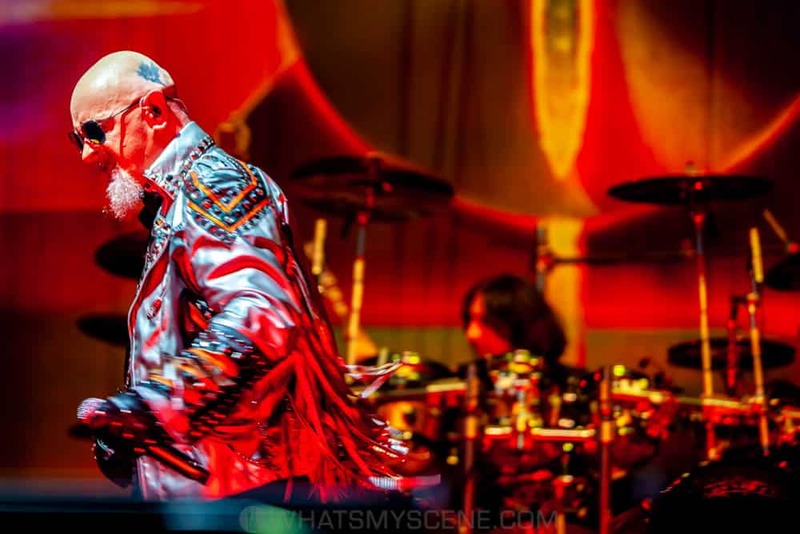 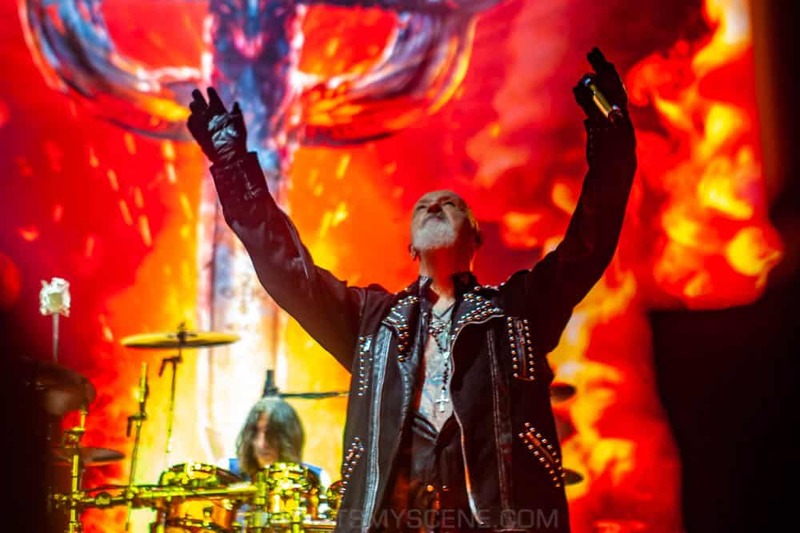 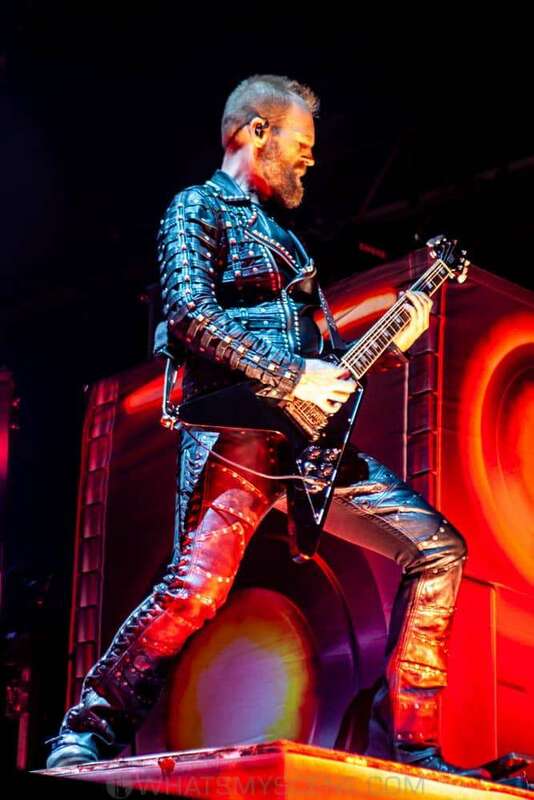 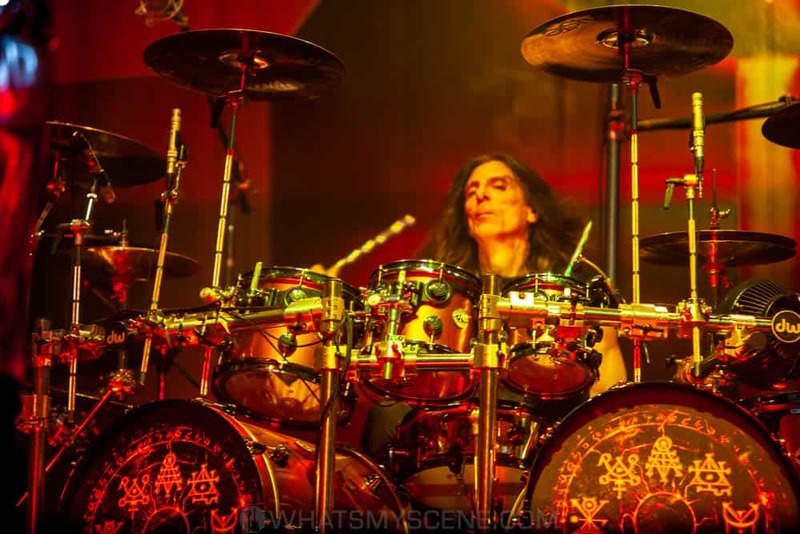 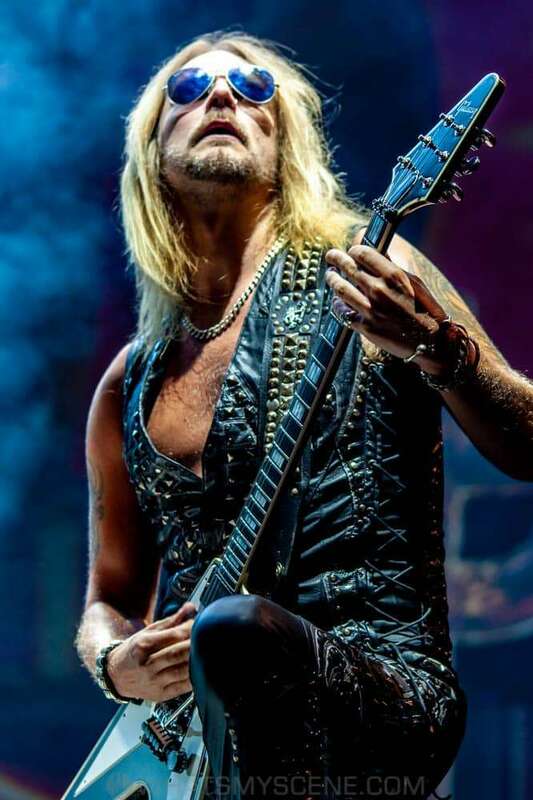 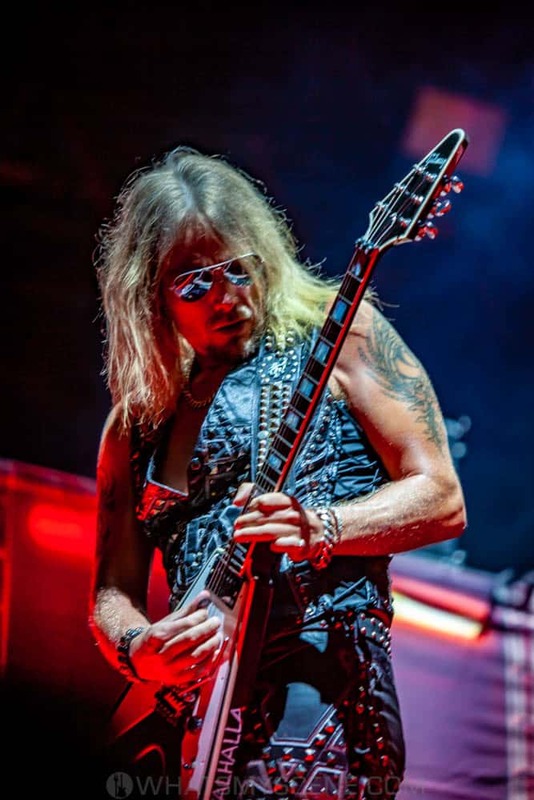 Formed in the early ’70s in Birmingham, England, Priest were one of the first metal bands to exclusively wear leather and studs – a look that began during this era and would eventually be embraced by metal heads throughout the world. 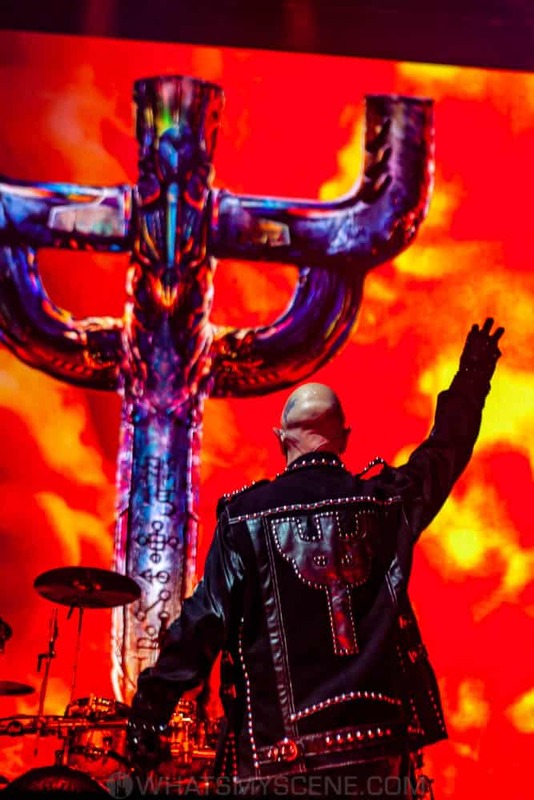 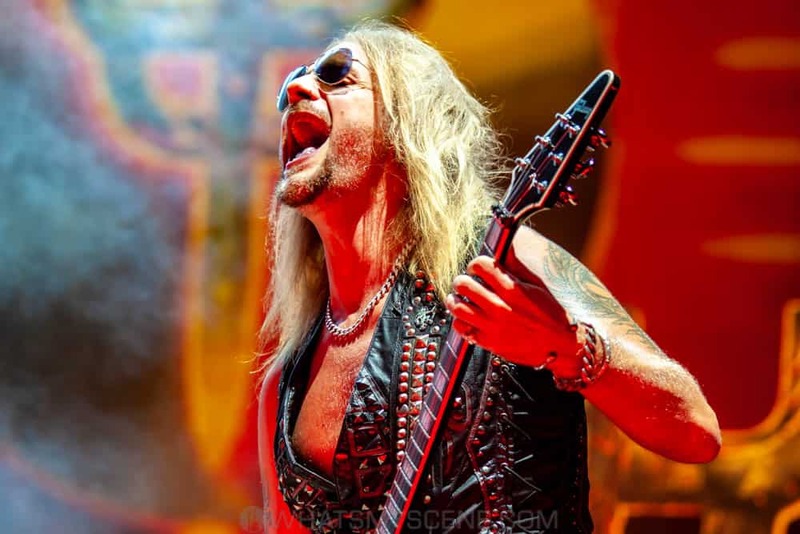 JUDAS PRIEST went on to change the face of heavy metal. 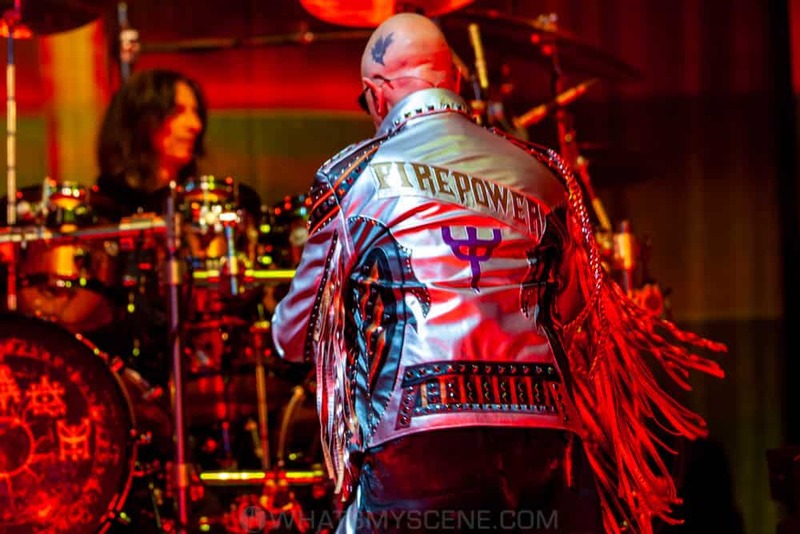 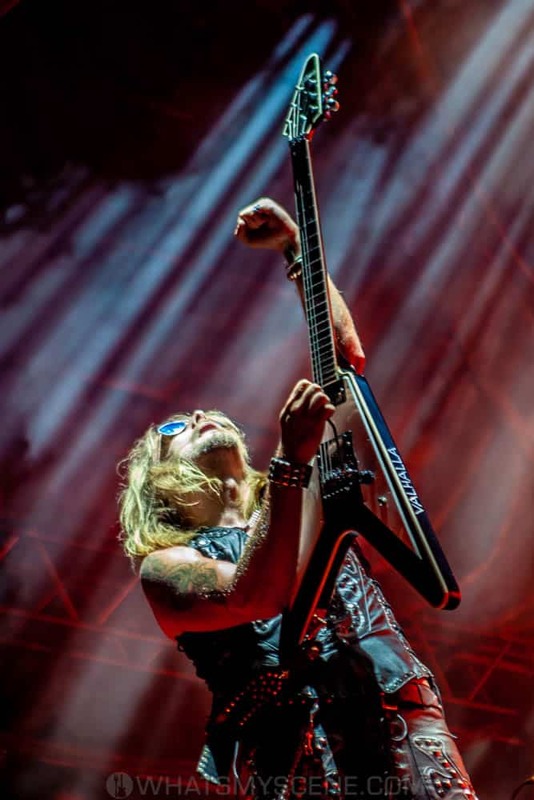 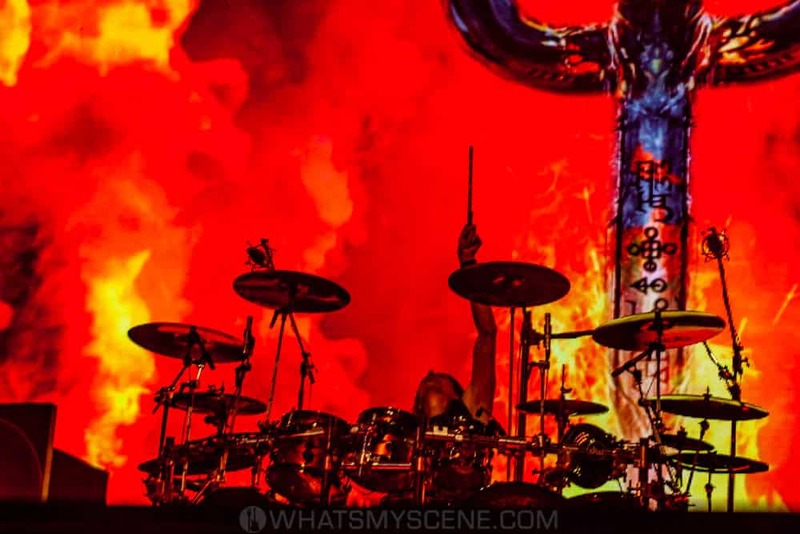 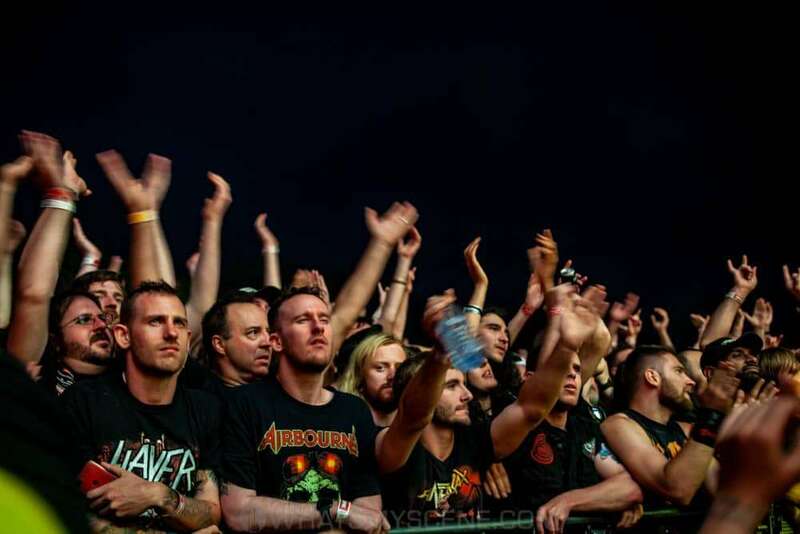 A 2010 Grammy Award win for ‘Best Metal Performance, a 2017 Rock and Roll Hall of Fame nomination, the current album ‘Firepower’ released in March 2018 has become the highest ­charting album of their career plus scorching their way round the world in sell out shows on the Firepower tour has cemented the presence and influence of JUDAS PRIEST at an all-time high!